It all seems like a distant memory now, but it was a mere 6 months ago our friend Thucky was making international news. 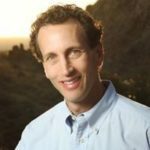 How fitting that he made the Phoenix New Times list of the douchiest Arizonans in 2014, taking 9th place. John Huppenthal is a longtime east Valley lawmaker, and most recently the state’s Superintendent of Public Instruction. It was a colossal failure on his part to lose his bid for reelection in the GOP primary against Diane Douglas, who critics claim isn’t qualified for the post. But Huppenthal earned every negative vote with his social-media sock-puppet stunt. In true cowardly fashion, the elected official — using a handle of “Falcon9” — took to the comment sections of local blogs to write, among other things, how people on welfare were “lazy pigs” and that Mexican-restaurant menus should be written only in English. 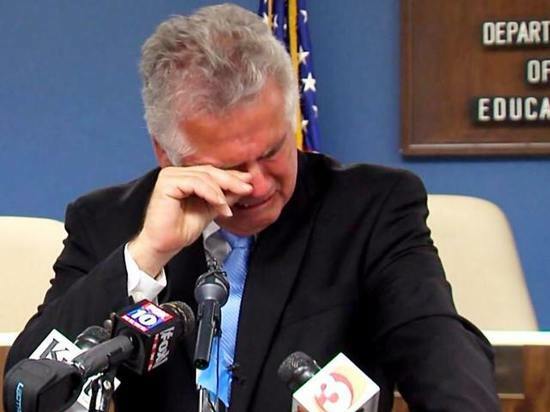 Most shamefully of all, though, was how Huppenthal broke down and cried at a news conference after he’d been caught, showing the public he’s a complete wuss. So many douchbags so few spots to put them in.